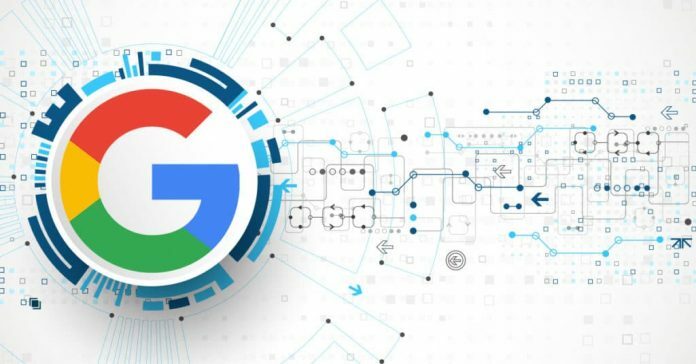 In 2017, Google changed its algorithm once again to include a new setup. While past algorithms have worked towards improving standards on quality content and the links being used on a site, some newer changes are coming along this time around. This comes in the form of the Google Fred algorithm. This is an interesting update to the Google algorithm in that unlike with others; Google never did anything to directly announce to the public that the Fred algorithm was going to come along. This put many people in the marketing field into a real look as they did not know what to expect out of it. The algorithm focuses on how the advertising on a website is organised and ensures that only the best sites that do not have too many of these ads are kept online. This is all to produce a better overall layout. Keep the number of ads on a site down. Do not plaster lots of ads all around the place; having one or two is fine enough as it is. Make sure the ads are placed in spots where they are not obtrusive. They should still be visible but not placed in spots where they negatively impact the user experience. Analyze the metadata and tags being used on the content around the site. This data must be programmed to where it is easy for users to handle without being complex or otherwise challenging for users to work with. A page’s technical organisation must also be checked. It has to be arranged well enough to where it will run properly without the user having to reload a site. It must not lead to any dead spots on the site either. These are all valuable points to see, but two additional concerns must be followed even further to ensure that a site is run well enough. While many things on a site could be changed, the most important thing to do might be to create a sense of being specific. A website should give the reader an idea of what it is about. This should include information on who runs a site, how that site is arranged and so forth. All this information must be covered in the process of producing a quality site to ensure that it stays operational and useful. The content on a site should also be improved upon. It needs to include enough substantial data that requires the reader’s attention. It must even relate heavily to a particular topic that a site covers, thus ensuring that the content being promoted is worthwhile. This comes as the thin content is no longer welcome on Google. Fred ensures that people will create fine content that has enough data to improve upon how well specific concepts can be applied and used right. Creating quality content requires an extra bit of time on the user’s end, but this is all to produce something worth reading in any case. The Google Fred algorithm is a tough one to look into as it entails many changes that might be tough for people to follow. This is one algorithm that has to be reviewed well to see how it works and what changes can be utilised to keep it from being a serious threat to today’s online users. Previous articleIs eBay’s Affiliate Program Worthwhile or Is It Risky?